Gavin Gould's situation is one many of us involved in the sport can relate to. "I like to think of myself as a photographer with a day job in IT," he said about his hobby and career. 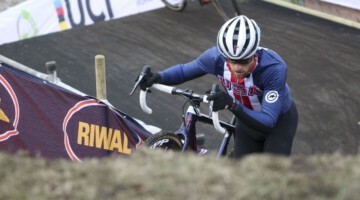 Gould lives and works in Chicago and when he has the time, gets out to photograph bike racing. 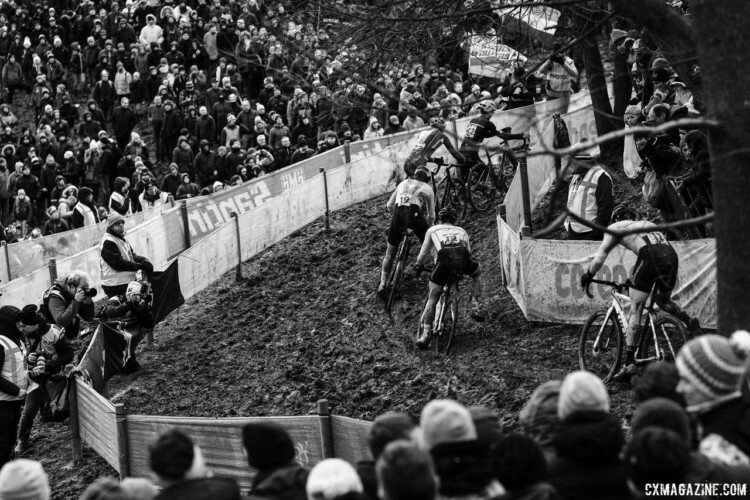 For Gould, photographing bike racing this year included a trip to the 2018 Cyclocross World Championships in Valkenburg-Limburg. 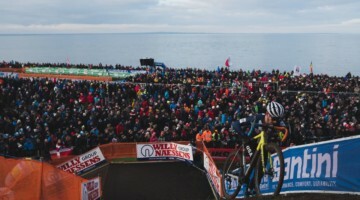 Gould was at the bone-dry U.S. World Cups earlier this year, but Valkenburg presented the opportunity to shoot the world's best during epic conditions. "To make a long story short, I just wanted to do it," he said about making the trip. 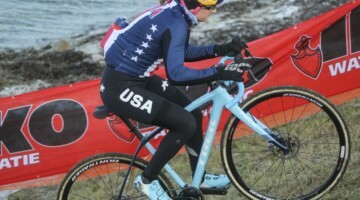 "Having a good friend racing in Maria Larkin of Ireland was a good motivator, and it’d be "real ’cross conditions" compared to the U.S. World Cups I’ve shot the last couple years." Going to Worlds is something many U.S. cyclocross fans do not get to experience, so we asked Gould about the atmosphere surrounding the racing. 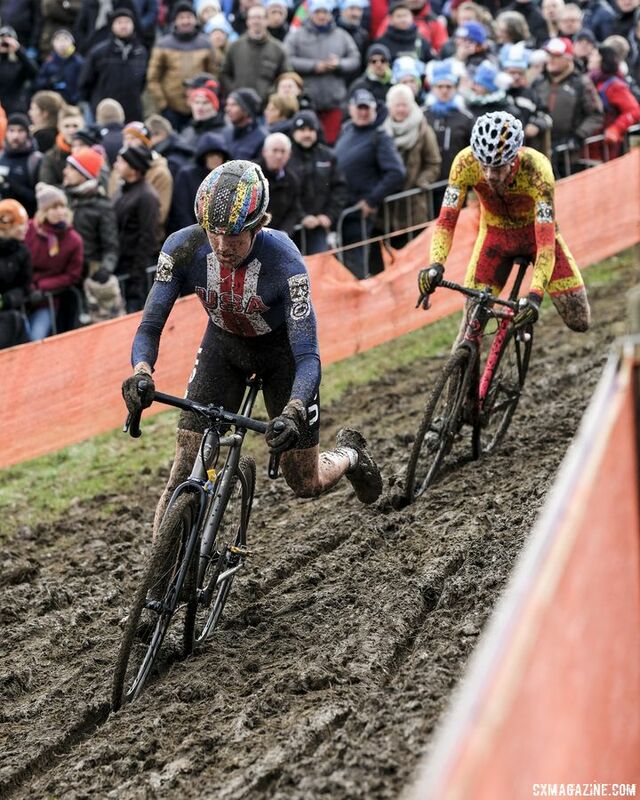 "It was pretty crazy with the high numbers of dedicated ’cross fans marching around in the mud," he said. "In that sense, it reminded me of Louisville Worlds; there weren’t really any casual fans who just stumbled upon a bike race and decided to watch." With the drastic elevation changes in Valkenburg, it also provided a good opportunity to get a close look at the course's features. "Experiencing some of the course features in person I'd only seen on live streams was great. A lot of the TV angles flatten out parts of the course." 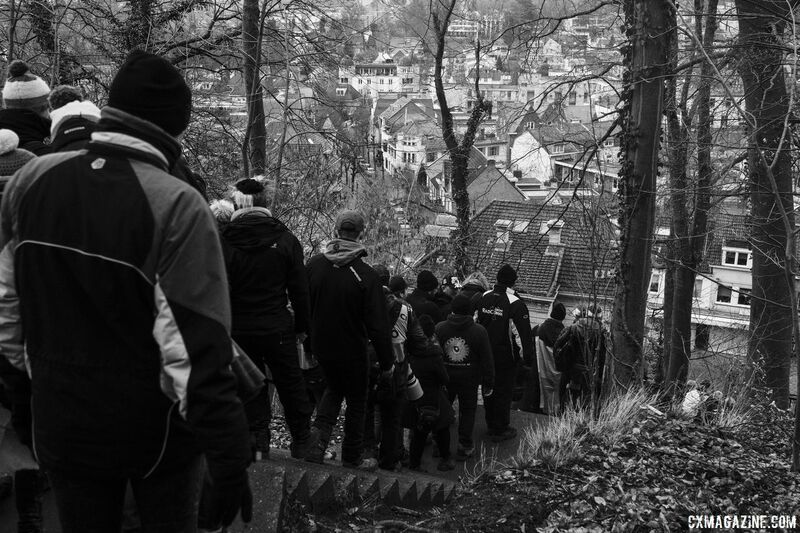 With the riders going up and down the sides of the Cauberg hill, the photographers also got plenty of hard work moving from one shooting location to another. 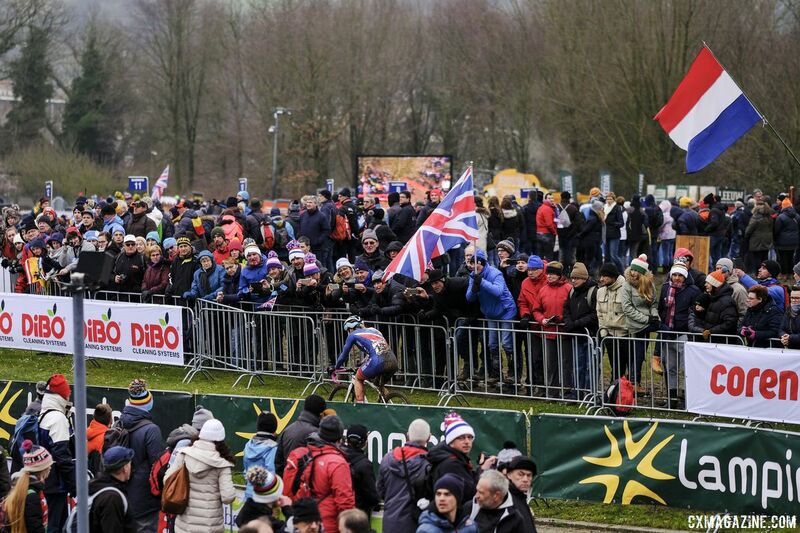 The setup of the Valkenburg course had the added bonus of having the media center at the bottom of the hill. Five races and breaks between meant frequent climbs and descents, of the photographer, not rider kind. "The media center being at the foot of the Cauberg and the start/finish being at the opposite end, there was a lot of back and forth climbing and descending," Gould said. Crowds and media interest at the U.S. World Cups may seem impressive compared to what we are used to, but the spectators and gaggle of photographers at Worlds were on another level. "Getting around the course to good spots through the crowds when there are places you can’t go through [was the toughest]," said Gould about the experience. "With the sheer number of photographers there, the most interesting part is looking for places that no one else is shooting from and finding fresh angles." The photographer with a job in IT provided photos for our World Championships race reports and submitted his favorites for the gallery below. You can follow Gould on Instagram and his website gavingould.com. 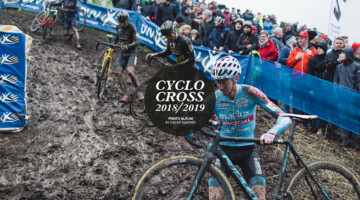 Check out our archive for more photo galleries from the 2018 World Championships and our dedicated 2018 Cyclocross World Championships page.